Susan Engel writes a wonderful piece on the power of curiosity to support deeper learning. Her article, The Case for Curiosity, appears in the most recent edition of Educational Leadership, volume 70, number 5, February 2013. I will leave you to reflection on this quote from her article. Teachers are faced with umpteen goals and many obstacles that get in the way of meeting them. We want students to read, learn algebra, master scientific concepts, understand fundamentals of their nation’s history, work things out with peers, become motivated to do well on unappealing tasks, and much more. Society expects teachers to do all that with students who have widely varying levels of skill and motivation. It’s understandable that taking time to foster something as amorphous as students’ eagerness to explore the unexpected would fall off the to-do list. 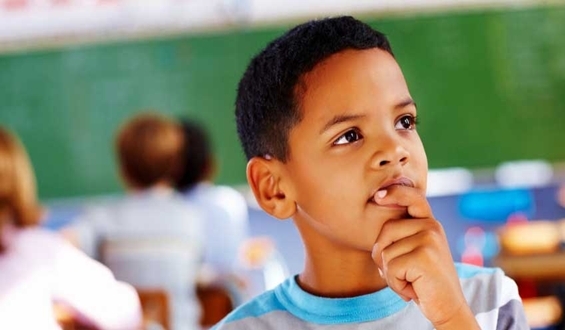 So, we know nurturing a student’s curiosity is important to lifelong learning, but we send them to schools and teachers who struggle setting up the environment to make it happen. Don’t get me wrong, the blame does not rest solely with schools and teachers.